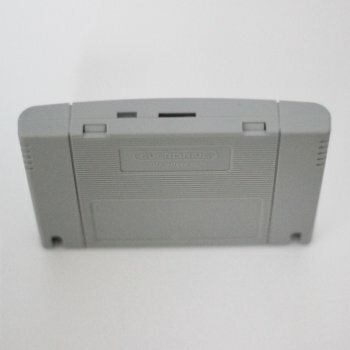 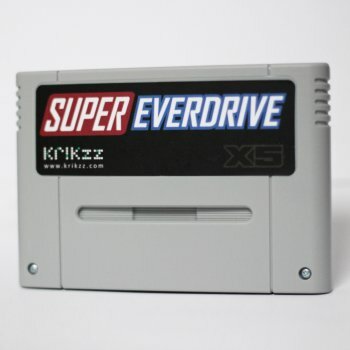 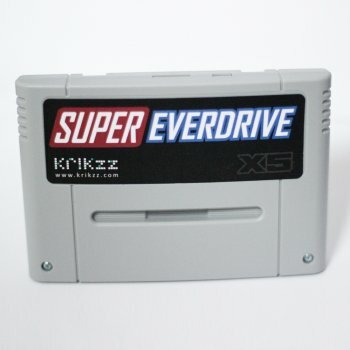 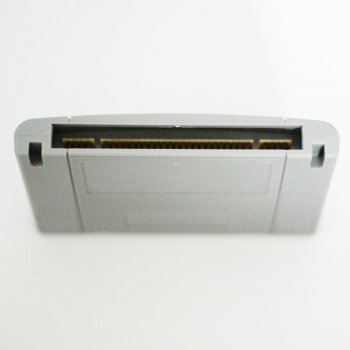 The Super Everdrive X5 is a flash cart for the SNES & Super Famicom. 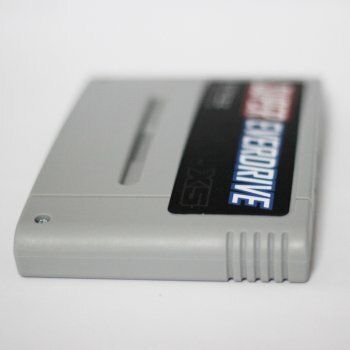 It plays games from a micro SD card. 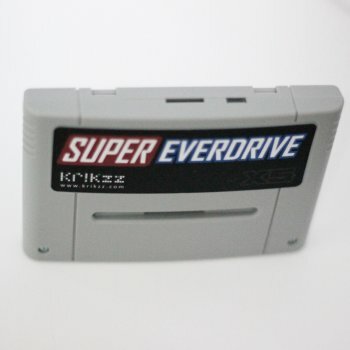 works with any SNES or Super Famicom System.